The redemptive story of one man's agonising journey from the depths of Satanism to a radical new life in Christ. A life of difficulty and disappointment set 33-three year old Michael Leehan up for the worst decision of his life--to make a deal with the Devil to follow and serve him. Practicing the dark arts that include ritualistic cuttings and blood sacrifices, while fine tuning his manipulation and control skills, Michael launched into a twenty year downward spiral that included job loss and detachment from loved ones, and even jail time. But God had another plan that included a group of Christian men to love him and pray for him--even when it became evident his assignment from Satan was to kill their pastor, Craig Groeschel. 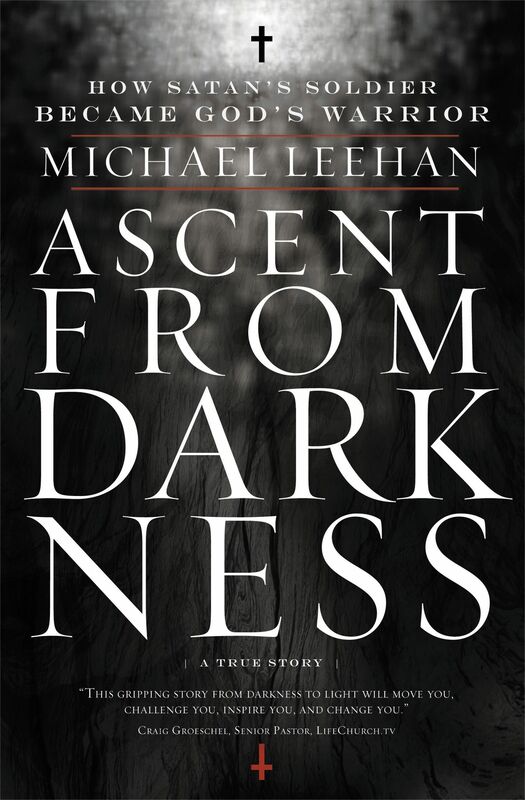 Ascent from Darkness by Michael Leehan was published by Thomas Nelson in September 2011 and is our 7730th best seller. The ISBN for Ascent from Darkness is 9780849947032. Be the first to review Ascent from Darkness! Got a question? No problem! Just click here to ask us about Ascent from Darkness.